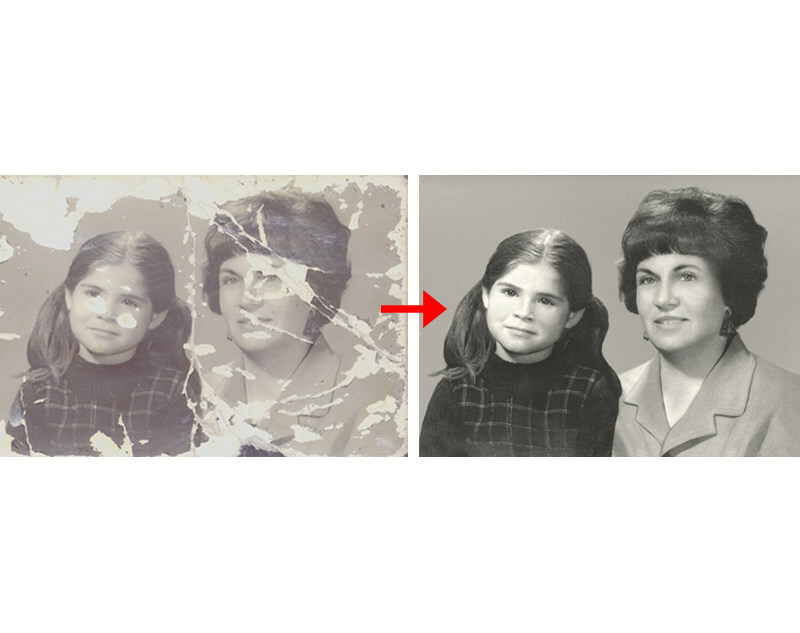 Our reputation for high quality, affordable restorations is second to none. 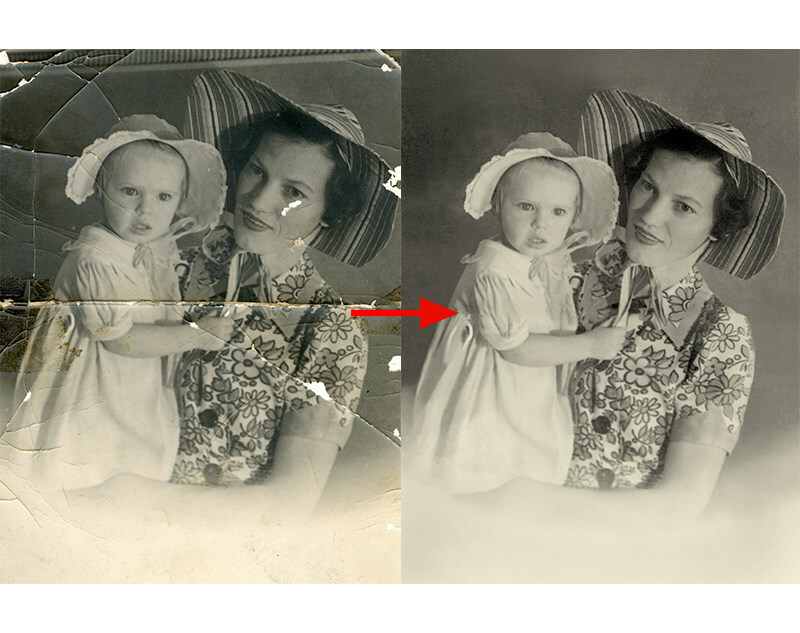 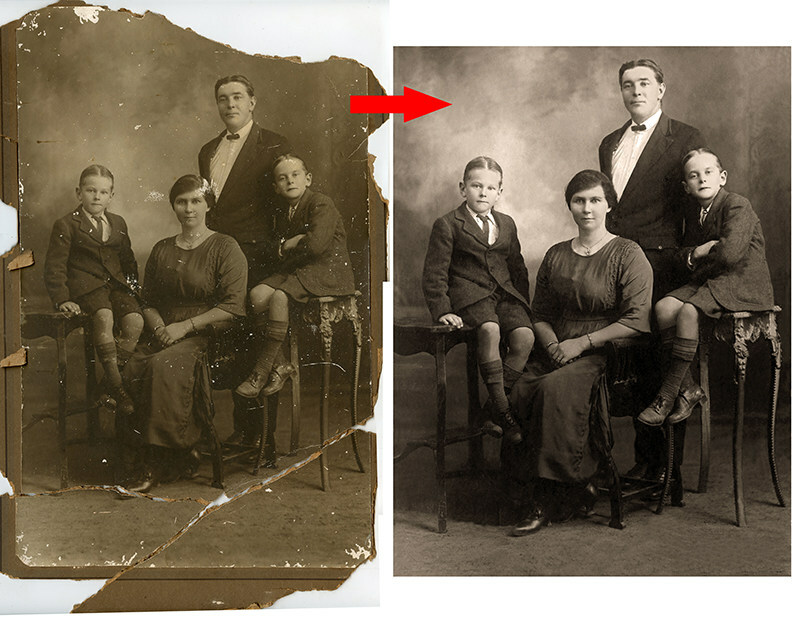 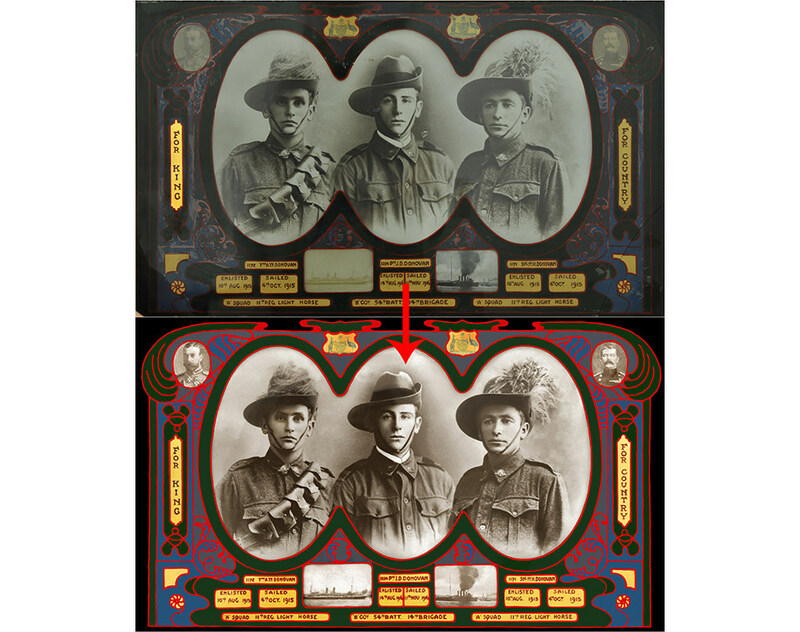 Whether it's a faded nineteenth century portrait of a family ancestor or a torn print from last Christmas, we can repair any damage and revitalise faded images, but at a realistic price. 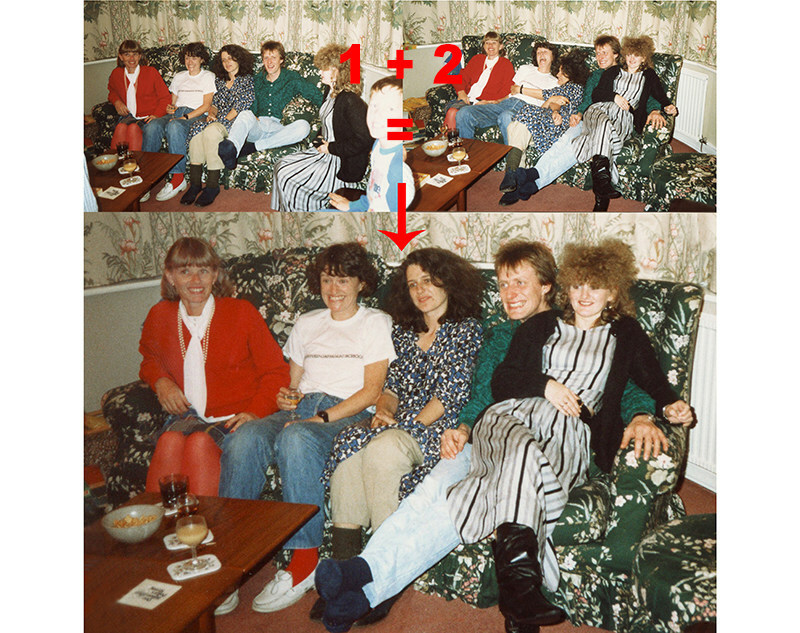 We are also able to add people to photos - for example, that family reunion where Uncle Bob couldn't make it, or we can delete them - like an ex-boyfriend in that wonderful family portrait. 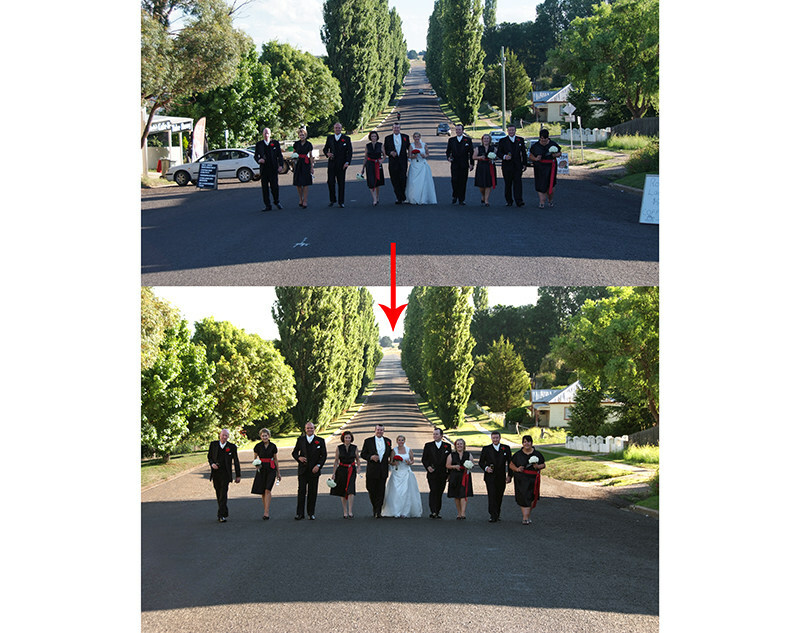 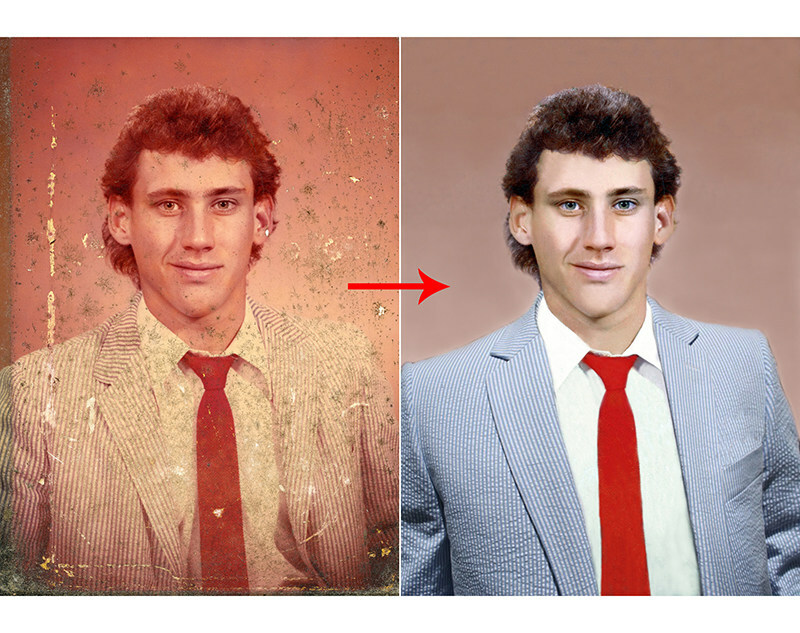 We can also remove unwanted objects or backgrounds from your photo. 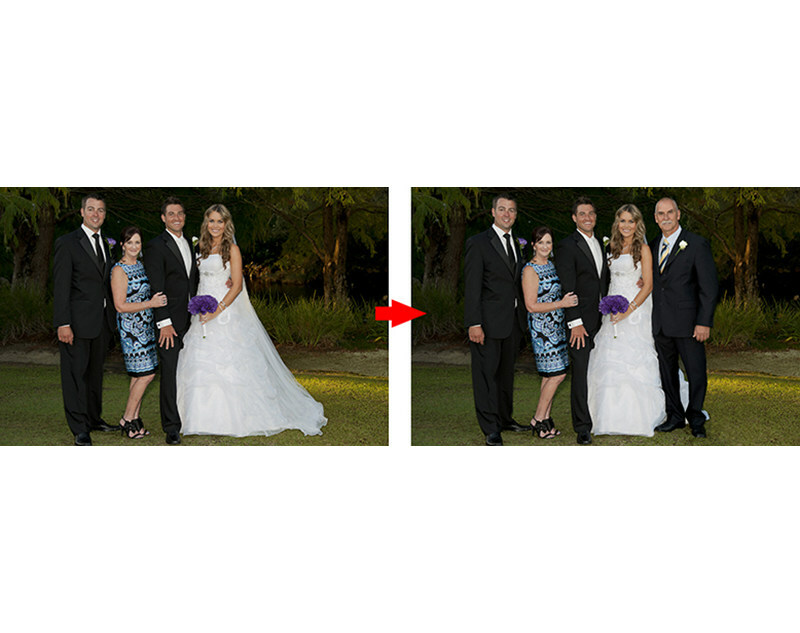 Do you need extra copies of a photo but don't have a negative or someone's deleted your digital file? 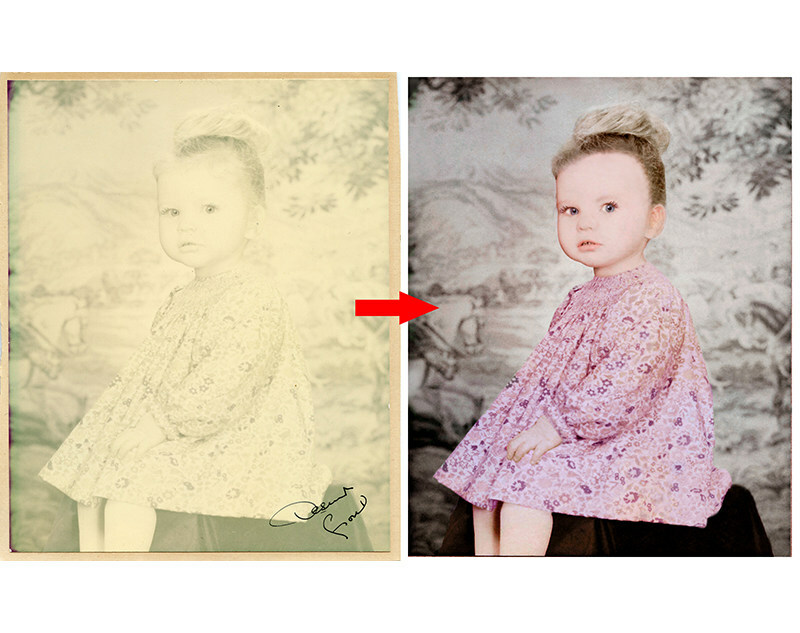 We offer a reproduction service which guarantees the copies are as good as, or in a lot of cases, better than the original (please note, it is illegal to reproduce copyrighted images). 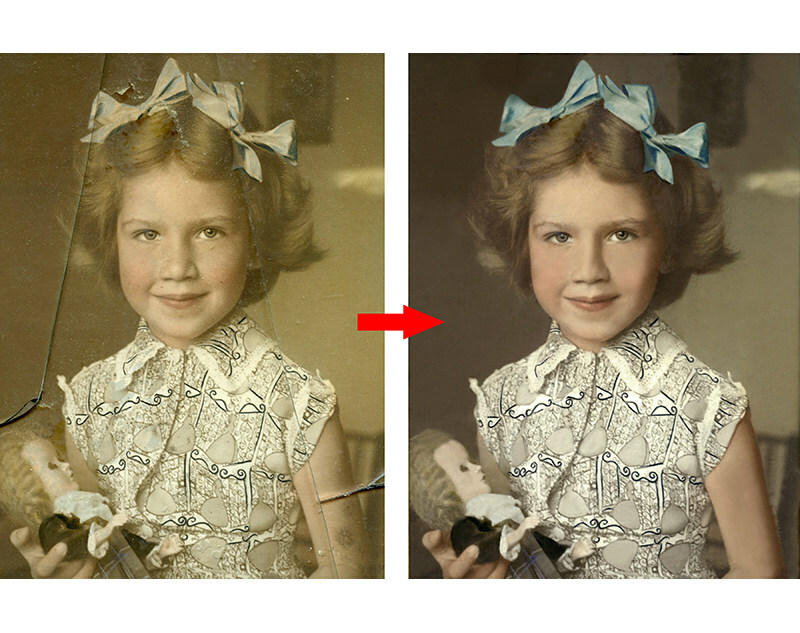 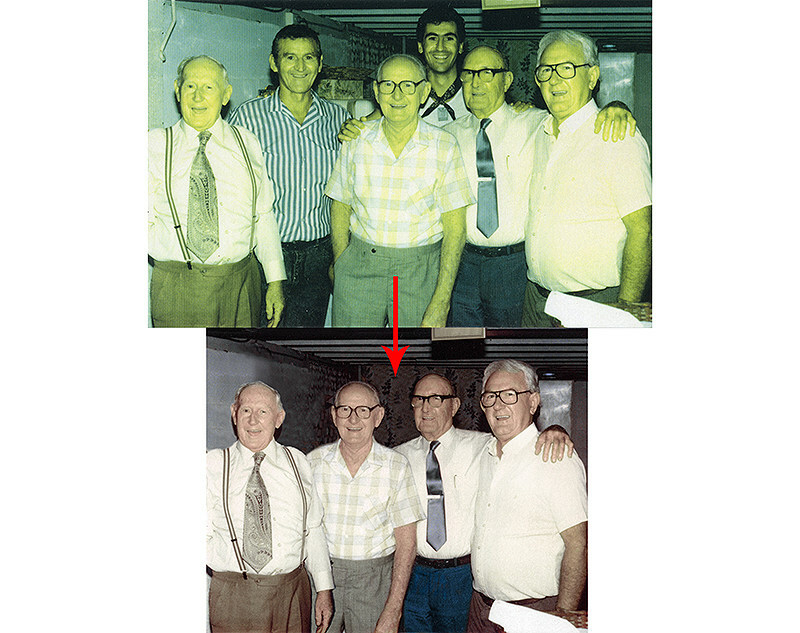 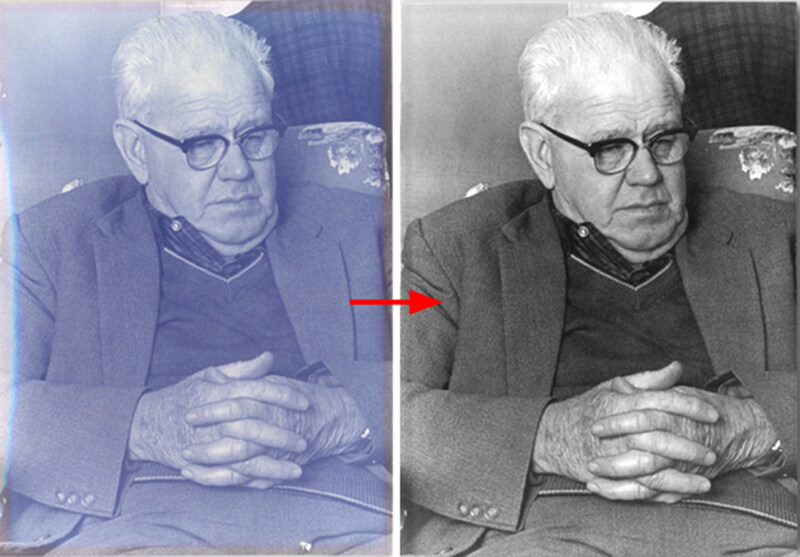 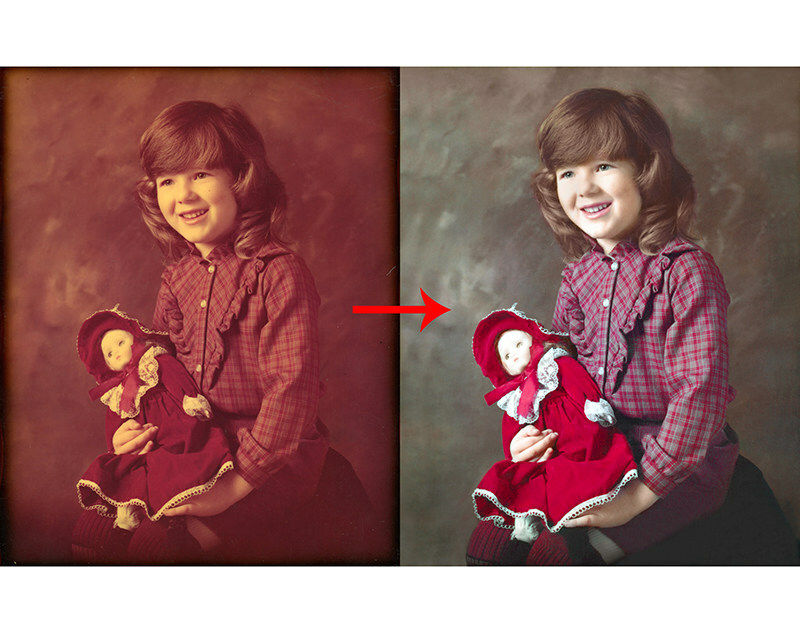 With 20 years experience in photo restoration, we can promise you the best possible result at a realistic price. 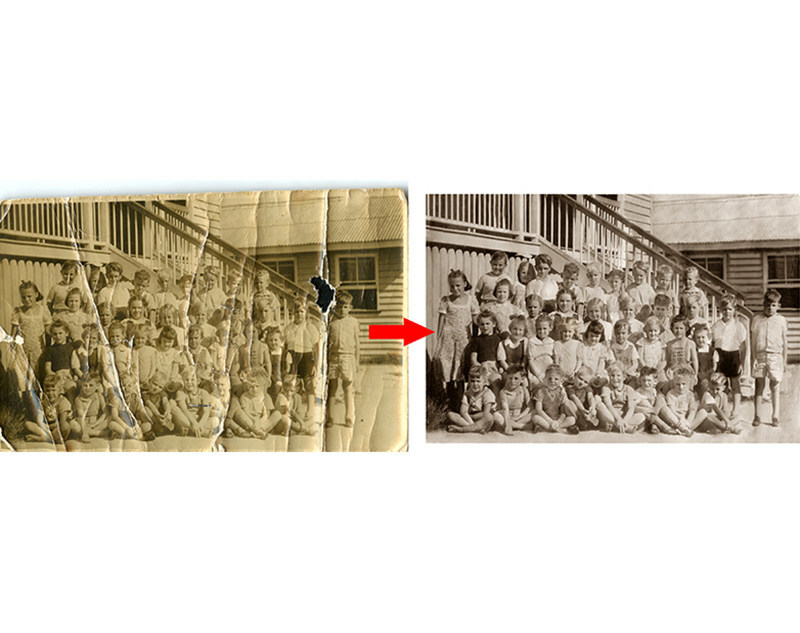 As the amount of work required varies drastically, each photo must be inspected and appraised before we can give you an estimate of costs. 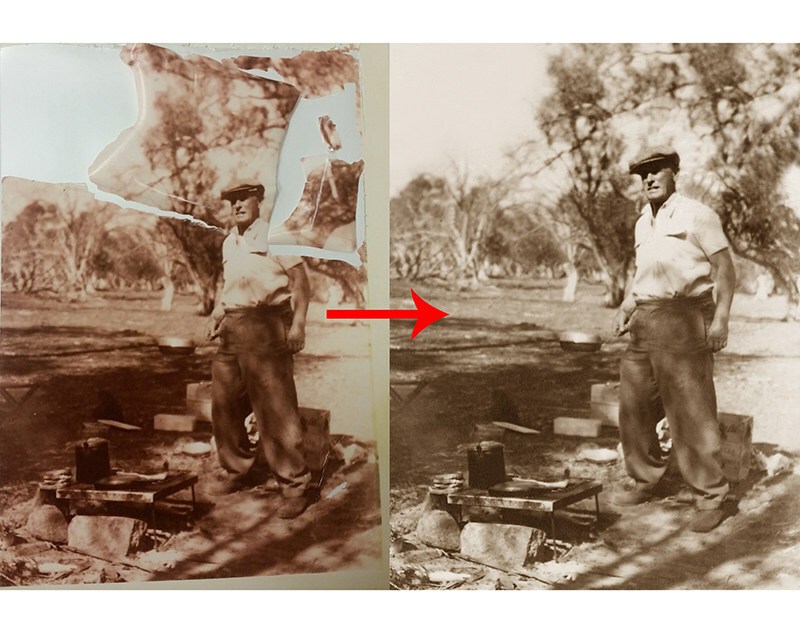 Bring your damaged or faded photos in for an on the spot quotation. 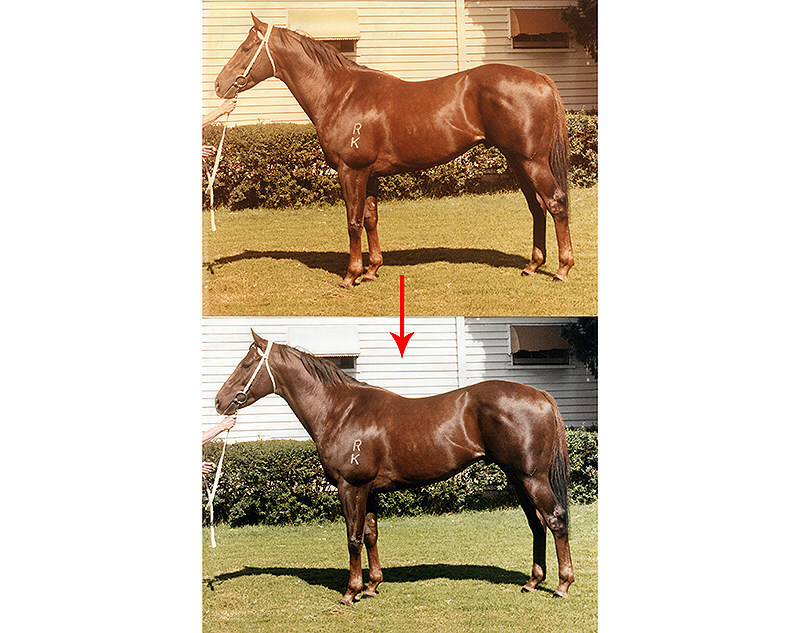 Prices vary according to size and quantities required, please contact us below for more information.